A fresh petition has been registered by the CBI against Bahujan Samaj Party chief Mayawati on charges of possessing illegal wealth. The Supreme Court has agreed to hear the matter, with the Attorney General of India Mukul Rohatgi appearing for the CBI. Mukul Rohatgi reportedly said that they have no material for registration of the FIR. 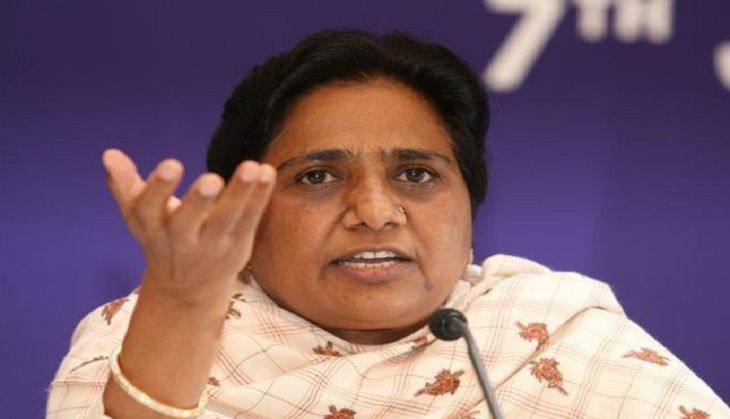 He said that the Income tax department had looked into the issues surrounding the donations Mayawati had received and that she had been given a clean chit on all accounts. Mayawati's legal counsel told the court that the petitioner Kamlesh Verma is an ex-BSP member, and the filing of a fresh FIR is fuelled by political vendetta.